Today at CES, Palm CEO Jon Rubinstein and SFR CEO Jean Marc Tassetto announced that the Palm Pre would be available on the French wireless network. SFR is a GSM network, owned by Vivendi and Vodafone. They were the first 3G provider in France and cover half of France’s population. 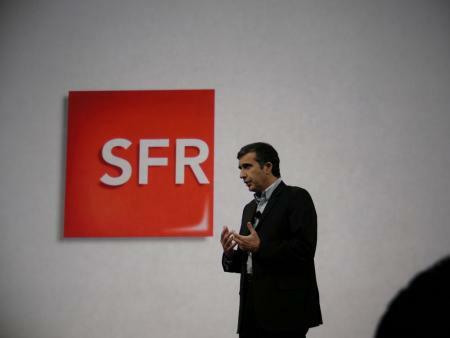 SFR hopes to get half of their 20 million customers onto smartphones. SFR originally aimed for the iPhone, but ended up with the Pre. Tassetto said, “We go with the best smartphones,” which apparently is French for Palm Pre. Release date and price are not known at this time.